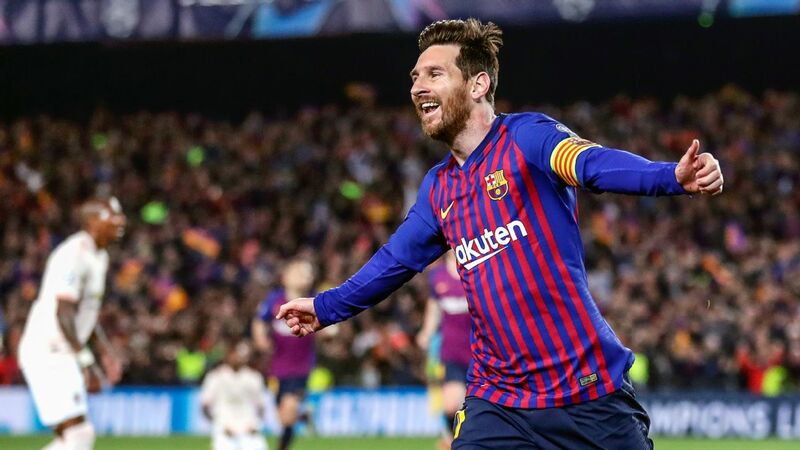 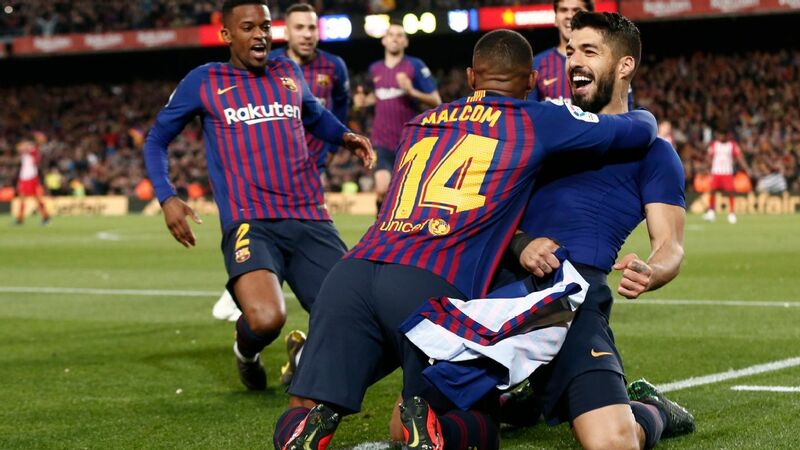 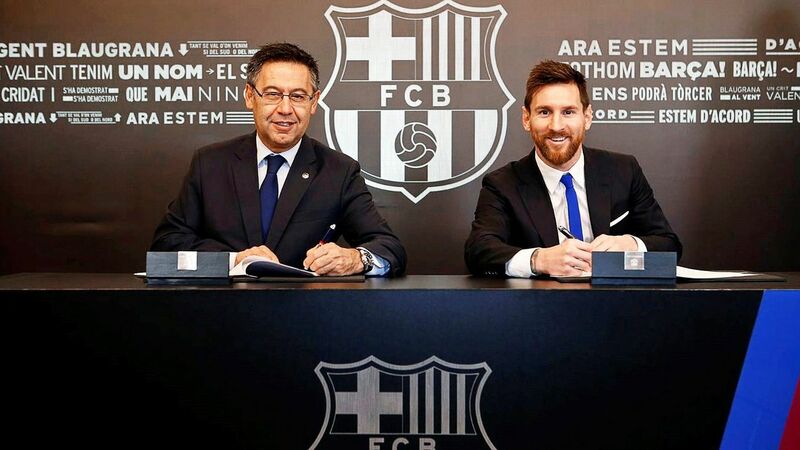 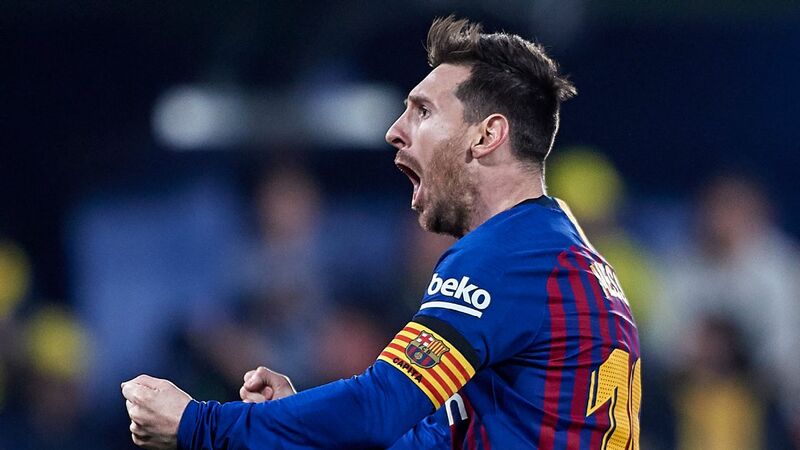 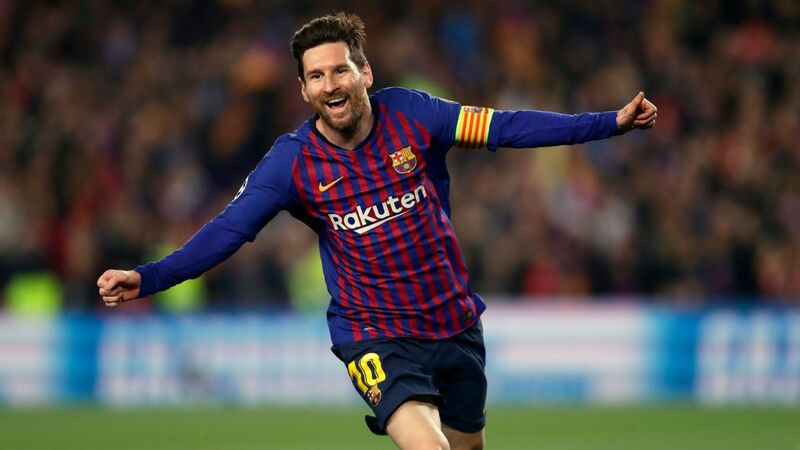 BARCELONA, Spain -- Ernesto Valverde says Lionel Messi is unstoppable when he's at his best after the Argentine fired Barcelona into the semifinals of the Champions League for the first time in four years. 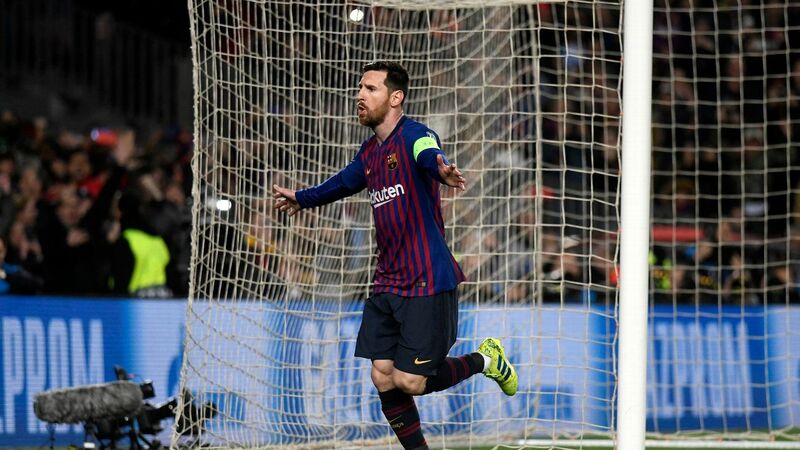 Messi scored twice in Barca's 3-0 win over Manchester United at Camp Nou on Wednesday to take his tally for the season to 45 in all competitions. 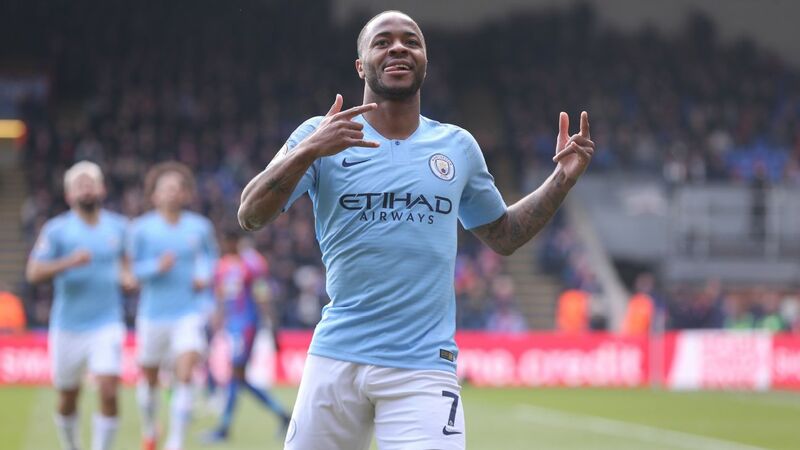 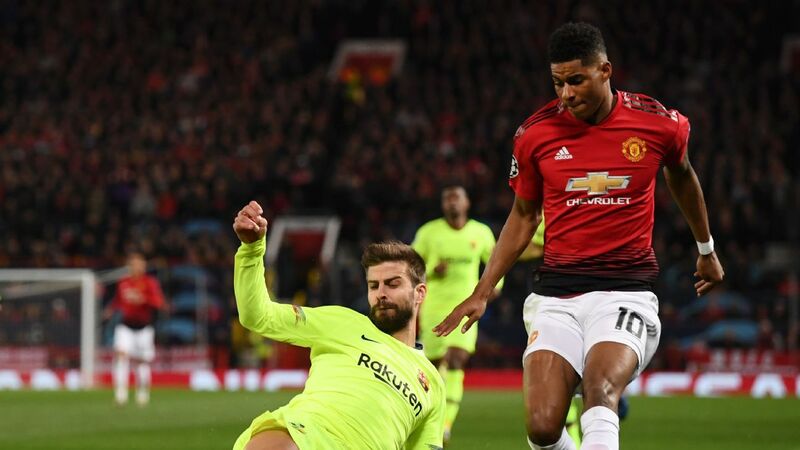 He almost completed a hat trick with an opportunistic bicycle kick in the second half and gave United's defenders a headache all night. 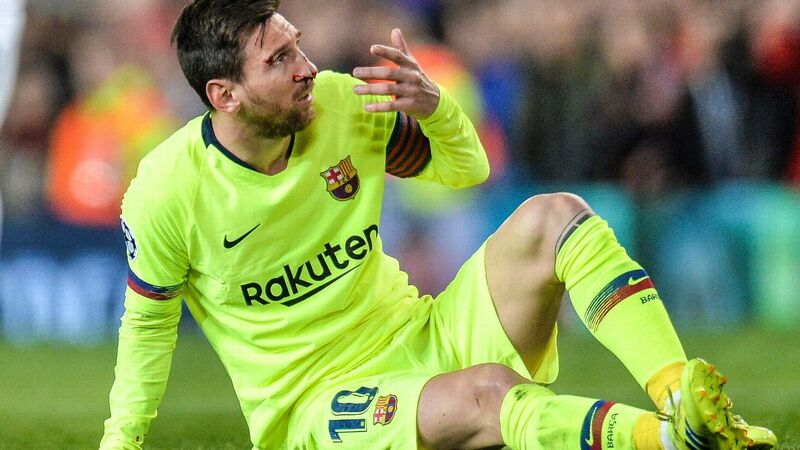 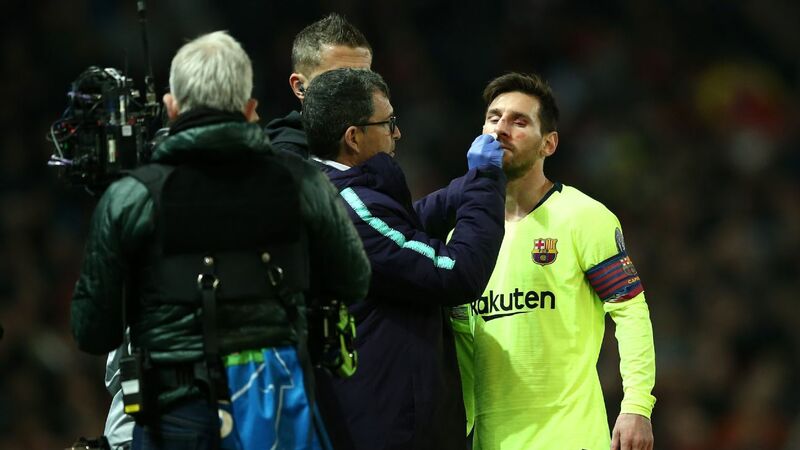 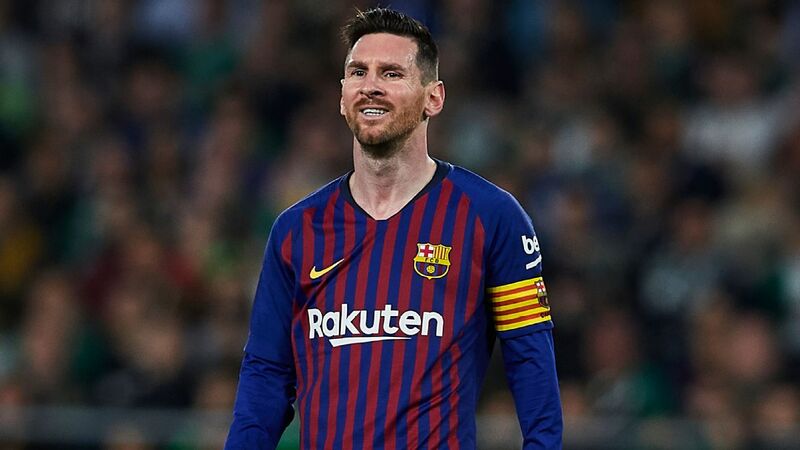 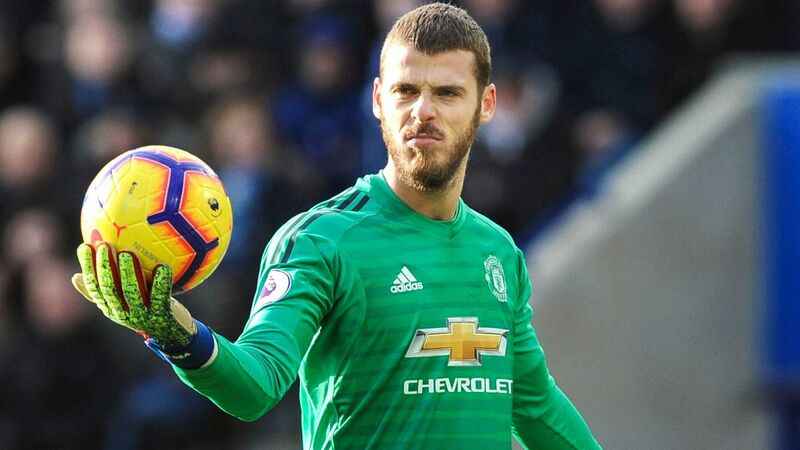 United need to overturn a 1-0 deficit in the quarterfinal and Messi, who has scored 44 goals in all competitions this season, was one of 10 players rested for Barca's 0-0 draw at Huesca in preparation for the Champions League tie.